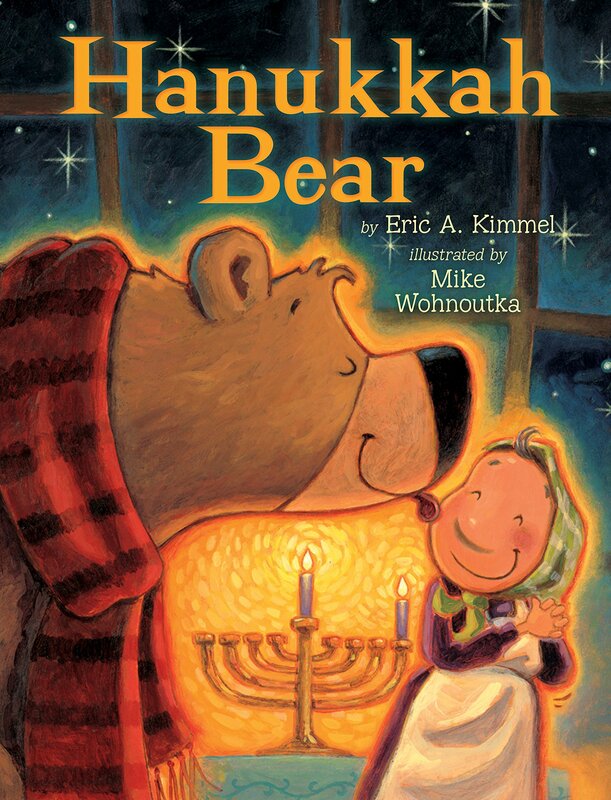 Celebrate Hanukkah and learn about the history and traditions of this fun Jewish holiday with these Hanukkah books and movies for kids. Hanukkah, also known as the Festival of Lights, begins tonight! It’s a wonderful holiday filled with rich traditions and history. 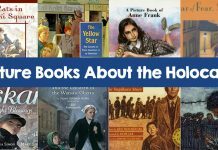 Through these books and movies for kids, learn more about this joyful holiday and make some delicious potato latkes! Hanukkah is filled with family, delicious food, and fun traditions, but this holiday has a rich history! Learn the story of the Maccabees and how one day’s worth of oil burned for eight. There’s also a traditional latke recipe to make. Alex, a young freshman basketball player is in search of a coach for his hurting team. When he finds Lamont, a college player out on a knee injury, his team is changed forever. Interwoven in this family-friendly flick is the traditions and history of Hanukkah. The end of this movie brings the relevance of Hanukkah and what happened in the final game. It’s a Disney Channel Original Movie. The Disney Channel will air it a few times around Hanukkah. Rebecca, a Jewish immigrant living in New York, is growing up in 1914. At school, she’s assigned a project making Christmas decorations. 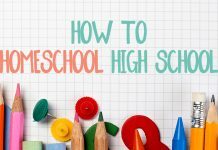 In this beginner chapter book, Rebecca learns to balance her family’s traditions with the new world she lives in. 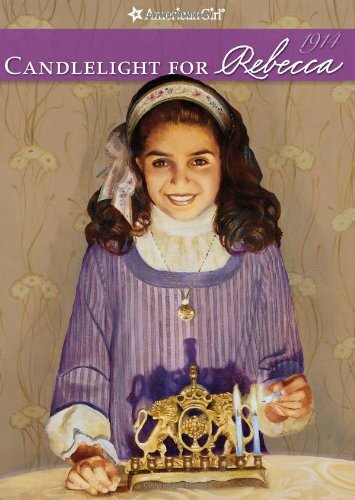 When Anneliese gets caught up in a game and loses the menorah, Chanukah is on the line. Follow her friends as they search for the menorah to save this special time! The episode is free with Amazon Prime! 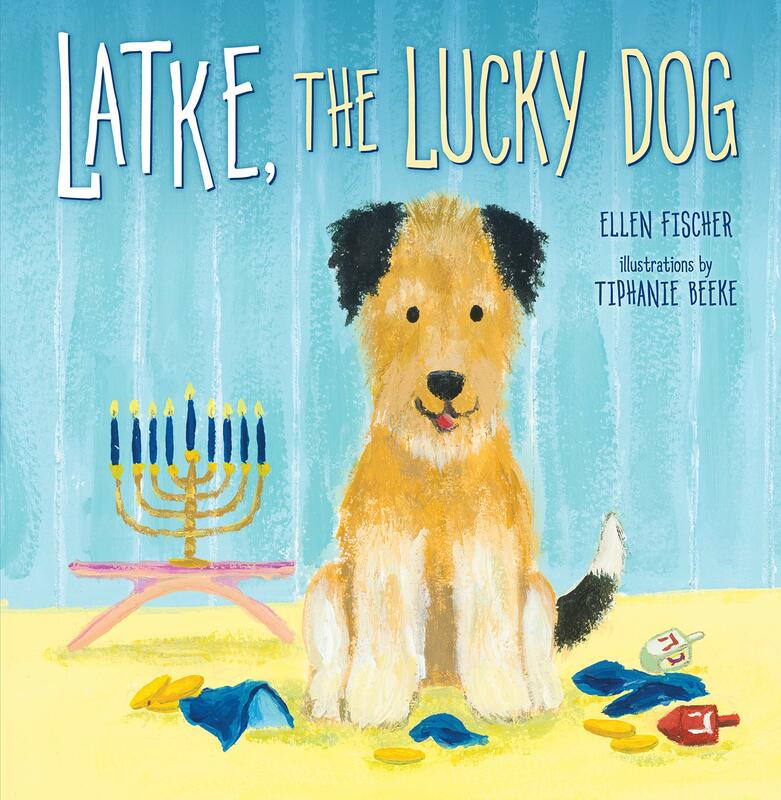 In this sweet picture book, meet Latke, a dog who is rescued on the first night of Hanukkah. 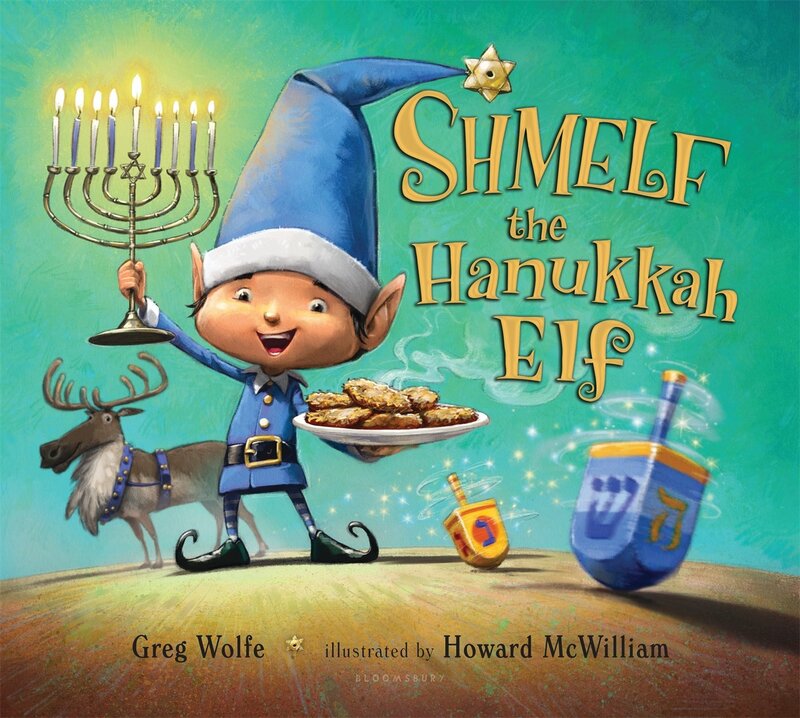 Walk with him through the story as he tells of what Hanukkah is and how he’s lucky to be a part of it! 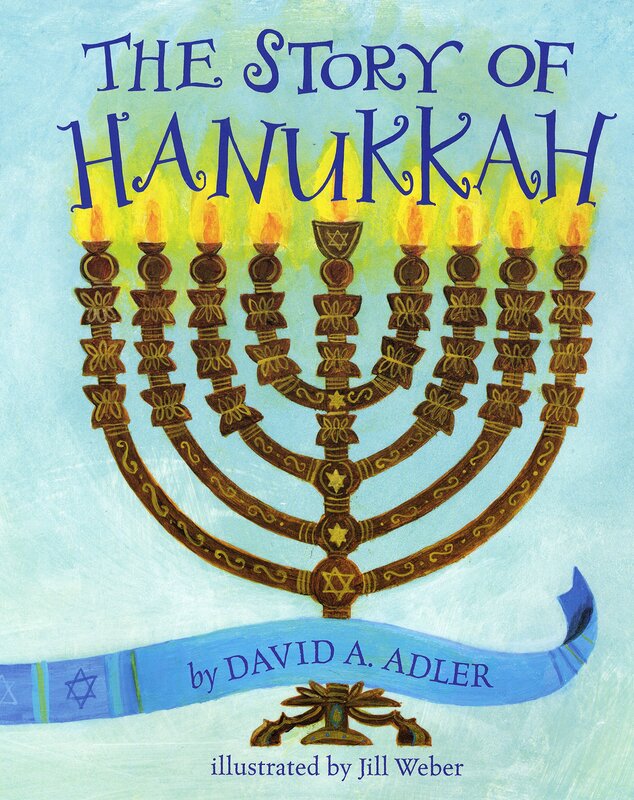 In this educational book from National Geographic, learn about the traditions and history of Hanukkah! A village is unable to celebrate Hanukkah until Hershel can help shoo the goblins away and get the candles lit. This fun tale is a classic and the perfect read for this time of year. 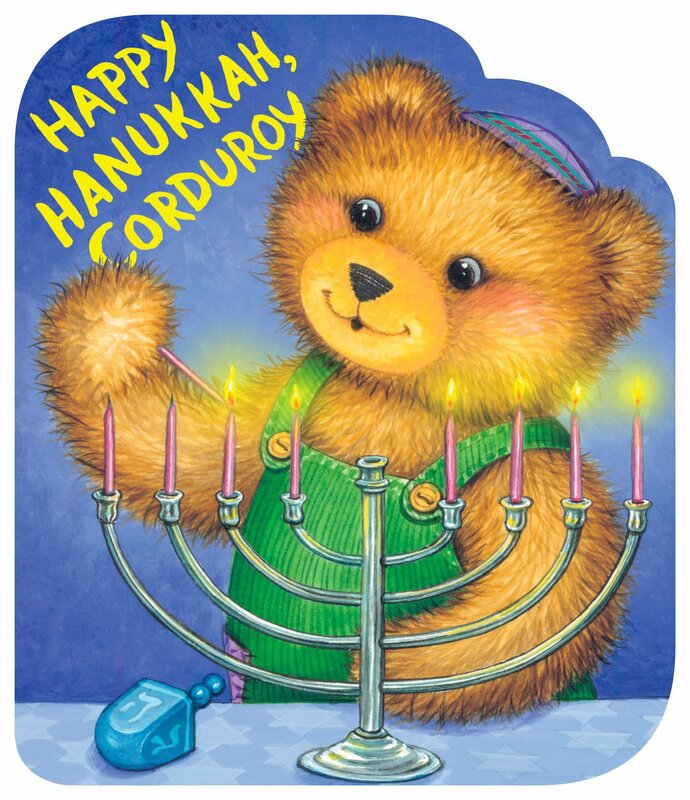 A hungry bear is welcomed in by Bubba Brayna to celebrate Hanukkah alongside her and her family. Even after eating all the latkes, the Brayna’s are happy to have him there! On Christmas Eve and the seventh day of Hanukkah. It’s 1938, Europe is on the cusp of World War II, and Oskar arrives as a refugee in New York City. Walk with him through his story as he takes in the holiday sights and compares them to life back home. Albert Einstein has peg and cat over for Hanukkah and teach them how to make dreidels. They later need this skill in order to save the holiday. This fun episode is a perfect introduction to Hanukkah for young kids! When Shmelf realizes some kids are missing from Santa’s list, he begins to investigate. 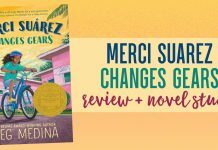 He finds a holiday called Hanukkah and brings readers along with him as he explores what it’s all about! Rachel struggles with the inability to celebrate Christmas. She wishes she could celebrate both holidays this year and is determined to do so. Follow her on this journey as she realizes the importance of her culture. This movie follows Fievel, a mouse separated from his family in the big city of New York. This is another fun way to introduce the holiday of Hanukkah to children with the ending of this movie focusing in on the holiday! Little Gracie loves her papa! She plans to go buy her father some Hanukkah presents, but things don’t always go as planned! Corduroy is a beloved bear that’s been a classic for decades. From eating potato latkes to lighting the menorah, learn about some of the beloved traditions of Hanukkah!